We have some pretty eggciting news! 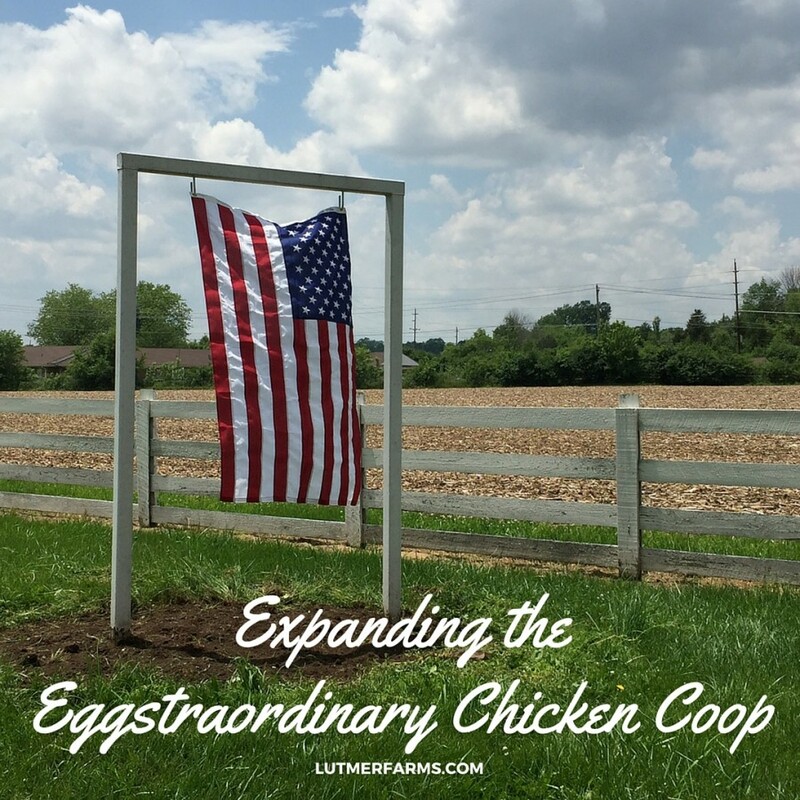 We are expanding the Eggstraordinary Chicken Coop! We are excited to add these breeds for a variety of reasons. One reason is for a variety in the color of eggs that will be offered. Easter Eggers lay a olive green to turquoise blue egg, Welsummers lay reddish brown with speckles egg, and Cuckoo Marans lay a dark chocolate brown egg. Our current coop holds about 52 chickens, with the capacity to hold approximately 75 chickens comfortably. We will be adding a run to the outside of the chicken coop this summer. With the recent increase in temperature, since summer finally arrived, we added "Chicken AC" to the coop. We installed a box fan held inside a hay net typically used for horses. It's working great to help keep the air moving inside the barn. We'll be adding another box fan in the next few weeks. Thankfully, our old barn stays relatively cool inside. 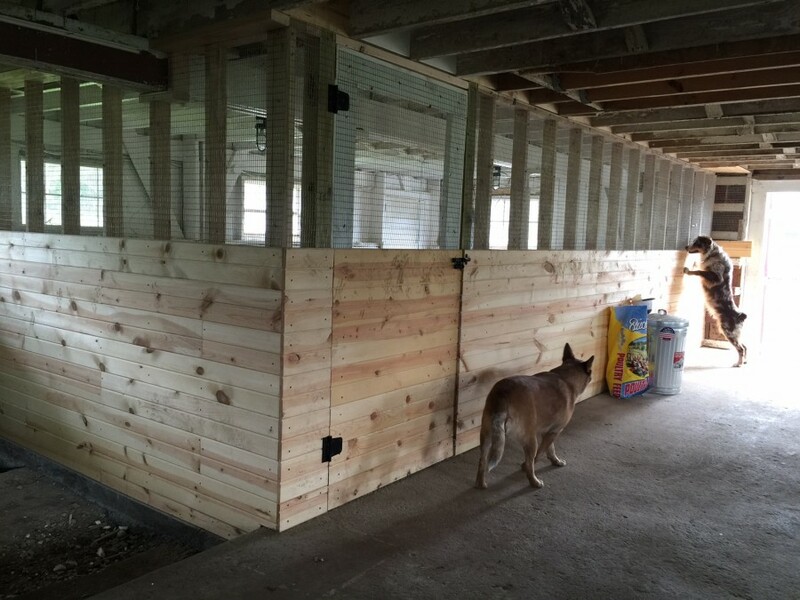 The next section of the barn is where we will be expanding the Eggstraordinary Chicken Coop. It will be a separate coop for the next flock of chickens. Instead of having to integrate the two flocks, we'll just have two separate coops with separate outdoor runs. They are equal in size and will provide adequate space for the chickens. It's hard to believe this is what the other coop looked like a few months ago. In a few short weeks, this side of the barn will look as great as the other side. 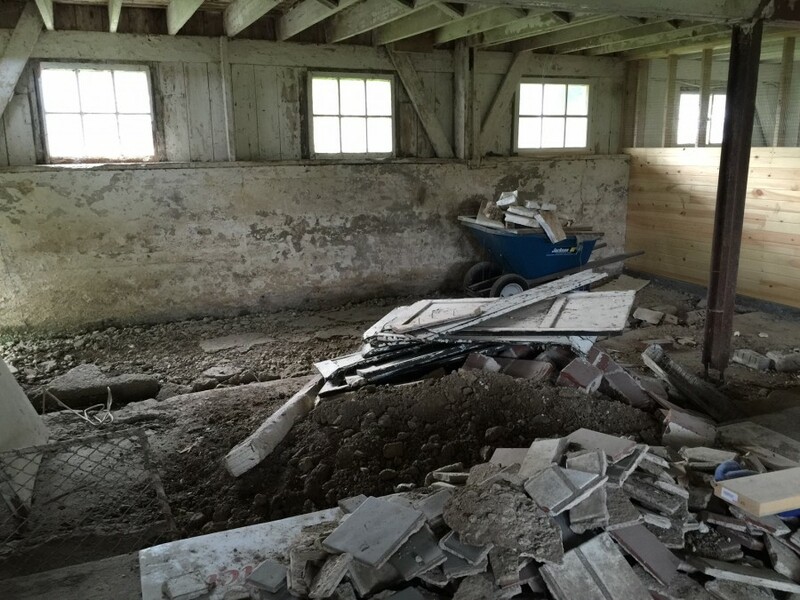 We love the fact that we are giving this old barn a new purpose. Originally constructed in 1939, this old barn will house our chickens and cows for years to come.